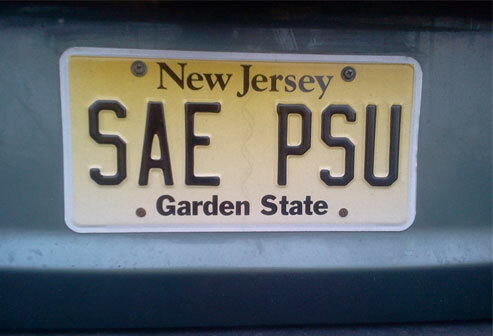 Alpha-Zeta Chapter of Sigma Alpha Epsilon at Penn State - What Are Your Favorite Memories Of PSU? What Are Your Favorite Memories Of PSU? during Freshman year, classes at the Forum, the Willard Preacher, etc. No other place in the world offers these experiences and you’ve become extremely proud of that. There’s never been a better time to return to the grounds of Dear Old State. Why not email your alumni brothers and plan a get together this summer and beat the heat at the newly remodeled Creamery! After all, there’s always something going on in Happy Valley! To check out the full list of reasons Penn State students are going to take over the world, click HERE.